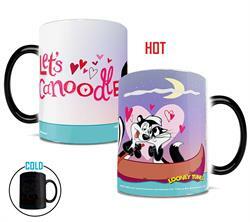 Pepe le Pew™ and Penelope Pussycat™ enjoy a moonlit canoe ride. 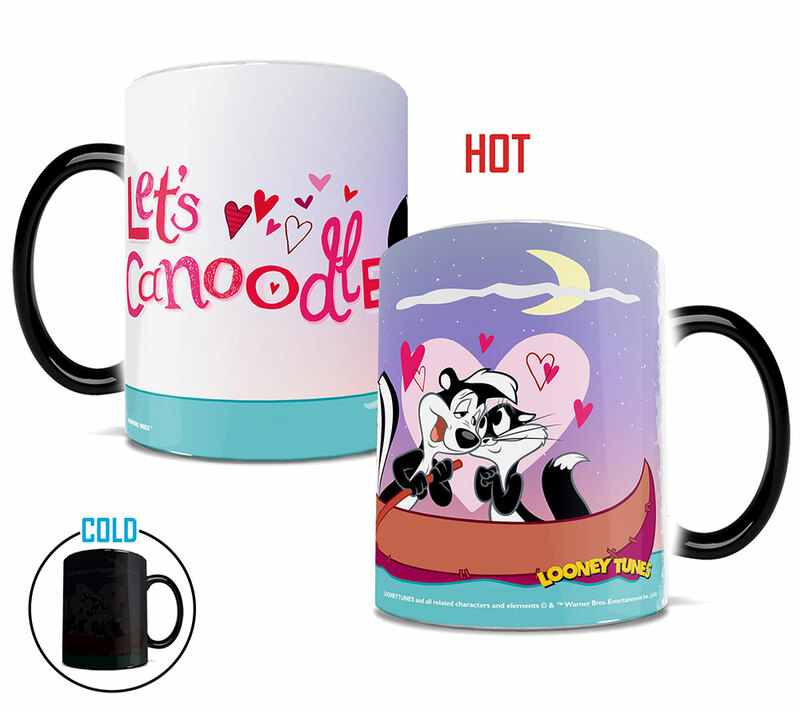 Romance - and puns! 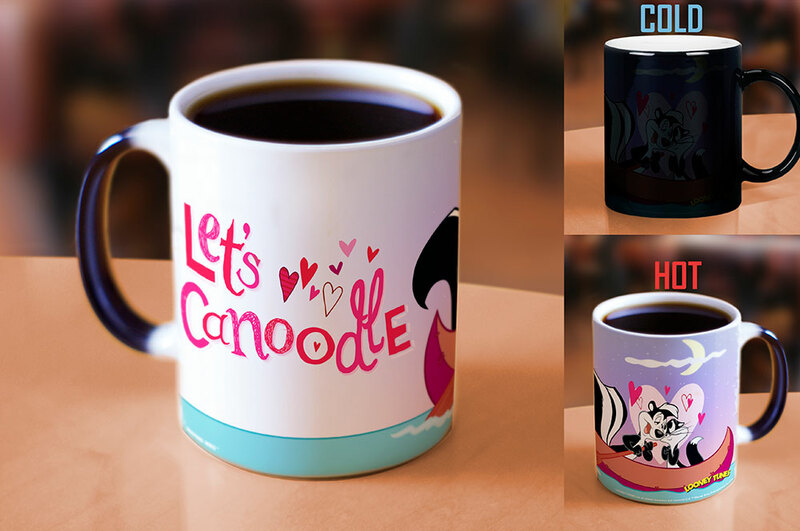 - are in the air with this "Let's Canoodle" mug. 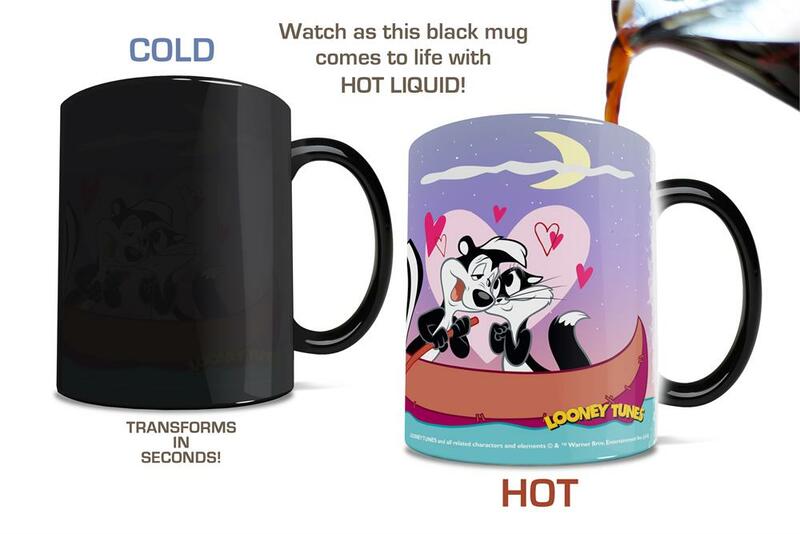 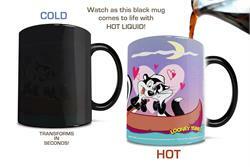 This Looney Tunes mug is also available with personalization.